From a quick tasty lunch in our tea room to full wedding banquets, from homemade sausages and smoked produce to fabulous cheeses: the Waddesdon Deli Company- Fine Food and Jolly Nice People. Our studio is based here, the home of fantastic bedding plants and the most amazing hanging baskets you can buy. 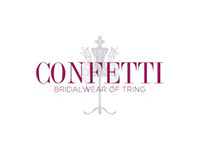 A fabulous friendly bridal boutique, full of the most beautiful gowns and accessories. 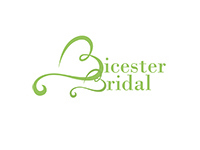 Established 30 years ago, we have earned the prestigious title as one of the UK’s longest standing bridal boutiques. 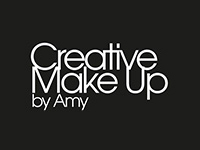 specialising in Wedding Make Up. A wedding make up using Artdeco products, includes a trial in my studio to ensure we achieve that dream look on your wedding day. On the day, I will come to your home or venue to complete your look. 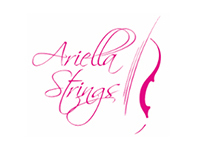 Ariella Strings is a team of experienced, professional musicians. We are able to provide a string quartet, string trio or string duo for any type or size of event. 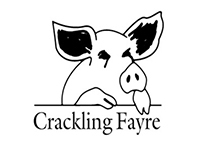 Specialist hog roast caterers. 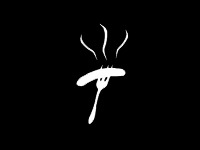 Also supplying lamb roasts, BBQs and giant paellas. Your local make up artist who is happy to travel to you for the trial and on the day. 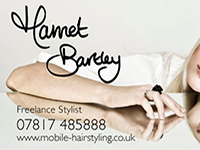 Freelance Hairstylist specialising in wedding & special occasions. 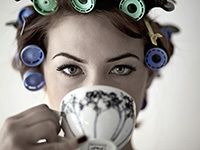 Photoshoots, bridal shows & general family hairdressing. 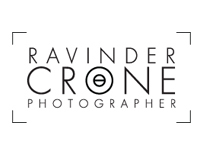 Ravinder Crone is an award winning and published lifestyle, portrait and wedding photographer. My style is contemporary, creative and natural, capturing the story of a wedding day as it unfolds with images that have a timeless appeal. When organising a special event it’s always great to use recommended suppliers. 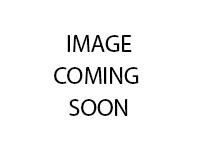 We are happy to recommend the suppliers mentioned having worked alongside them on many occasions. They are all professional, reliable and incredibly talented.